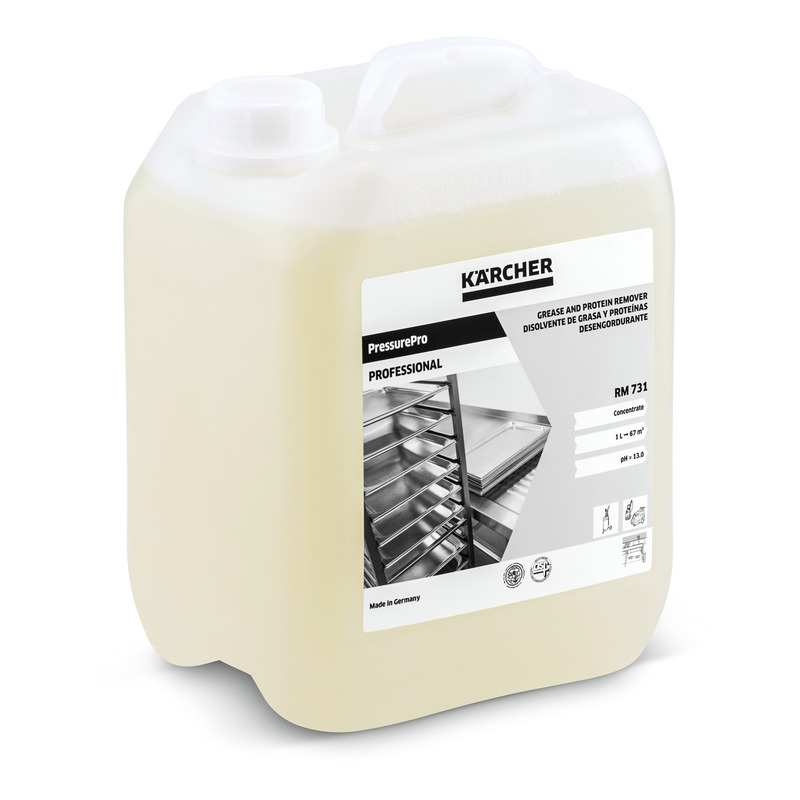 PressurePro Grease and Protein Remover RM 731 62954020 https://www.kaercher.com/ge/professional/cleaning-and-care-products/reinigungsmittel-professional/high-pressure/pressurepro-grease-and-protein-remover-rm-731-62954020.html Removes even the toughest grease, protein, oil and soot contamination from floors, working areas, machines, etc. (particularly suitable for use in the food processing industry). Easy-to-use, with a gentle cleaning action. Washes clean without residues. 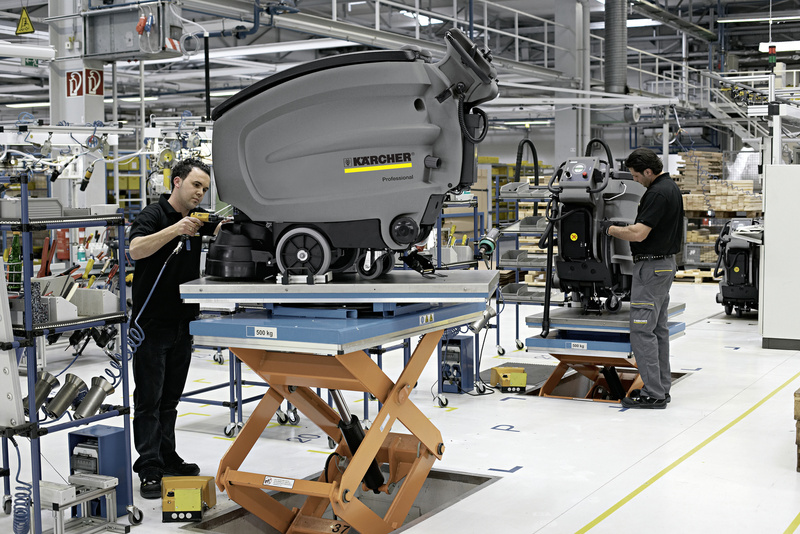 Removes even the toughest grease, protein, oil and soot contamination from floors, working areas, machines, etc. (particularly suitable for use in the food processing industry). Easy-to-use, with a gentle cleaning action. Washes clean without residues.